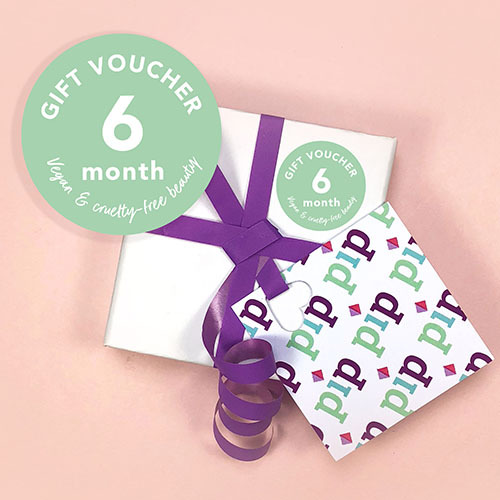 6 month gift box voucher. Dispatched within 24 hours. Choose to ship to yourself or ship straight to your gift recipient. U.K postage is FREE. If shipping to the rest of Europe extra postage charges apply. Choose from the dropbox to see prices.